Hello Beautiful You! Today we are diving into a subject that for many might be private, embarrassing or controversial. But, it is a subject that affects many women & girls everywhere & will hopefully provide some insight into this topic. 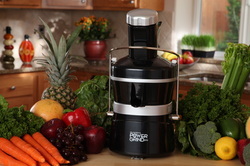 Juicing for Beauty - Get Radiant Skin & Limitless Energy! 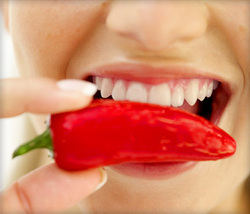 Cayenne Pepper- A Fat & Cellulite Buster? Time magazine put it on the cover, millions of people suffer from it, it is linked to cancer, heart attacks & many other diseases. So what can you do to fight it? Attack it NATURALLY! There are 3 types of pain that exist: acute, chronic and neuropathic. Acute stems from tissue injury & is usually short term. Chronic is typically long term and can be due to a serious disease.Neuropathic pain involves nerve damage and is typically perceived with tingling, burning, piercing pain. Fibromyalgia, diabetes, shingles are typically associated with neuropathic pain. Not only does inflammation cause our bodies pain, but it also takes a toll on our outward appearance. Our Face is the Window to our Health. What do our Faces really tell us? They say beauty is only skin deep, but is this really the case? Or does external beauty stem from our internal health? What if our breakouts & our face is telling us more than we think? 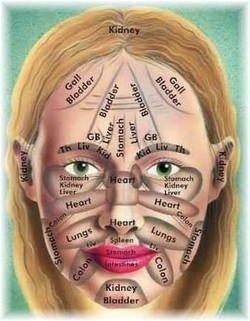 What if our face is the map into our body. Mushrooms have long been used for many different things. But did you know some species of mushrooms are some of the most powerful immune boosters on the planet? 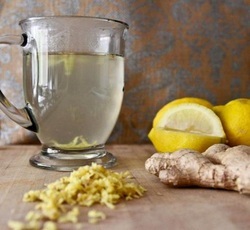 Glowing Skin & Health with Lemon Water & Ginger! Here are health benefits of Lemon & Ginger water that you may not have known! Incorporate this simple habit into your morning routine to reap massive health & beauty benefits! 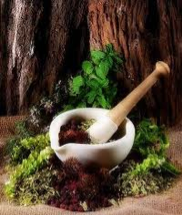 Many illnesses & even diseases can be treated with a fully stocked at-home pharmacy, all from nature! Here are the top 3 to have in your home at all times to treat everything from headaches to colds/flus & staph infections! 6 tips to Heal Your Psoriasis Naturally in a matter of Days! Medical Antibiotics destroy the good bacteria in our gut, causing all sorts of issues for us with an immediate need to supplement with probiotics after taking them. 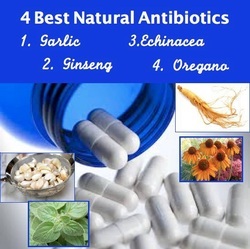 Instead try these 4 natural antibiotics next time you are in need of them! The GlamOrganic Life is a subsidiary of "The ALIVE Academy, LLC"